Halloween is commmmming…! 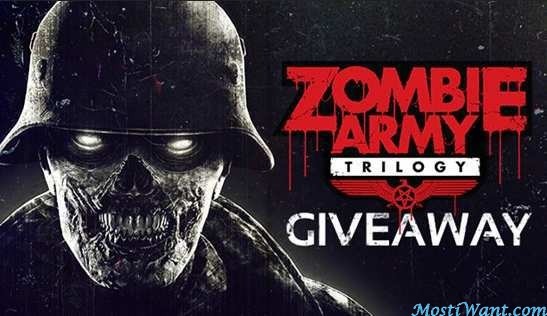 To celebrate, GameSessions are offering the zombie war shooter, Zombie Army Trilogy full version game for free download! The game has very positive reviews on Steam! To get the game for free, simply log in to your GameSessions account and visit the game product page. And as with the other freebies on Gamesessions, you need to download the game and play it for 5 minutes to activate it on your GameSessions account. Once the game is activated, it’s yours to keep and play forever, on GameSessions. 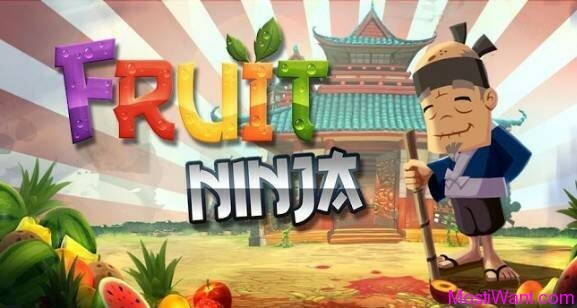 The giveaway will end on 11/14/2018 (10AM UTC), so you need to have activated the game before then to claim your free copy of the game. If you want to add the game to your Steam library, outside of the GameSessions service, GameSessions are offering a deal to buy a key for $11 (75% off) in-game or on the game page. If you played it on GameSessions before buying it, you will be able to transfer your progress to the Steam copy of the game. GameSessions games may contain ads & require the GameSessions client to play.